Norwegian Cruise Line has taken delivery of Norwegian Bliss, receiving the Alaska-bound Breakaway Plus-class vessel in a ceremony in Bremerhaven, Germany. 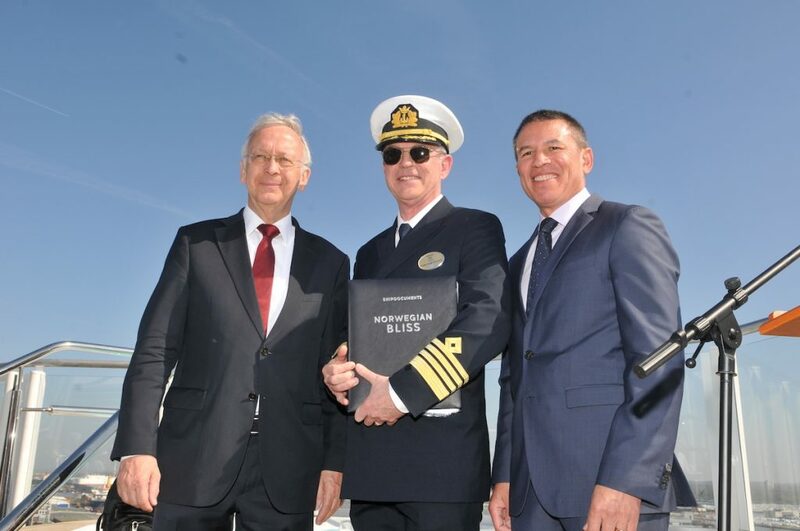 Bernard Meyer, Managing Director of Meyer Werft, officially gave control of the ship to Captain Karl Staffan Bengtsson and Andy Stuart, president and CEO of Norwegian Cruise Line. The ship will hold a two-day inaugural preview cruise in Europe before sailing from Southampton to events in New York, Miami, and Los Angeles before homeporting at Seattle’s Pier 66. Asian operator Pandaw has announced a new kind of cruise: a river-and-ocean itinerary down the Irrawaddy and off the southern tip of Burma to the Mergui Archipelago. Guests will board the shallow-draft RV Katha Pandaw, weave through the waterways of the the Irrawaddy Delta, then travel from Yangon to Kawthung to board the restored 1960s motor yacht MY Andaman Explorer. Carnival Horizon, the second Vista-class ship for Carnival Cruise Line, was delivered from Fincantieri’s Monfalcone shipyard. The 3,960-guest vessel will be named at a ceremony in New York on May 23. The ship has an IMAX Theatre, a brewery with onboard craft beer production, an 800-foot-long SkyRide and the first Dr. Seuss-themed water park with a 455-foot-long water slide, as well as an Intelligent Power Management System to conserve diesel fuel and reduce emissions. 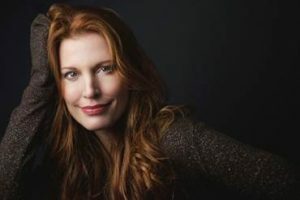 Crystal River Cruises has announced the godmother for their newest river ship, Crystal Mahler, will be singer and actor Rachel York, a guest favorite from the Crystal on Broadway program. She’ll name the ship at Port of Amsterdam on May 28, then perform on the cruise from Amsterdam to Budapest. York’s latest project on Broadway is Head Over Heels, a new musical comedy produced by Gwyneth Paltrow, Jordan Roth and others, and featuring the hits of the Go-Gos. Wonderdful site. Plentfy of useful information here. I aam sendinng itt tto several pwls anss also sharing iin delicious. Annd naturally, thank you in your effort! Lots of exciting events for cruising this month. 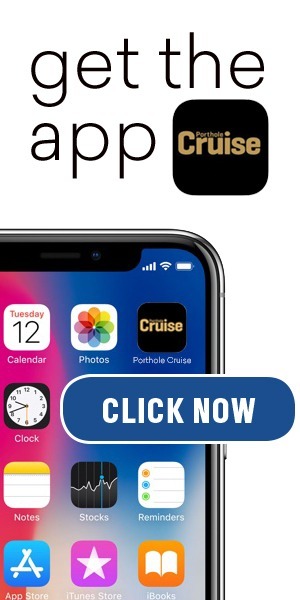 So many choices for new cruises to take. One hardly can choose between Norwegian’s new Bliss, or Carnival’s new Horizon. But dig this…..just around the corner is the Carnival Panorama, and Norwegian Encore…..I just can’t keep up they’re coming so fast.